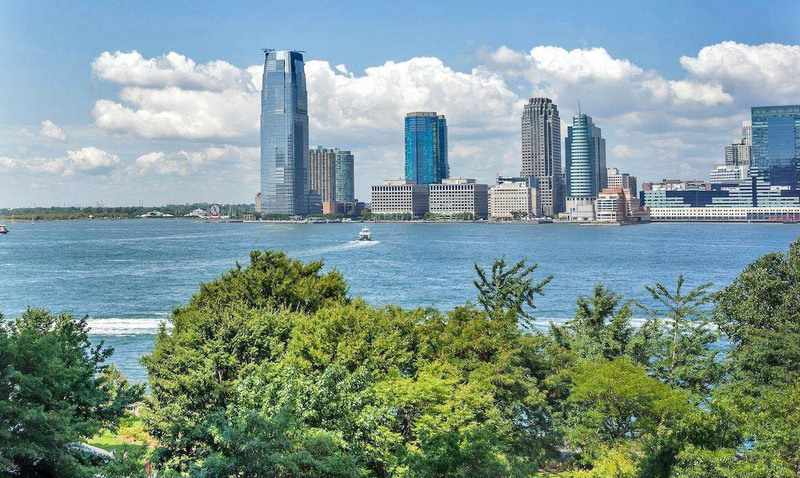 Battery Park City is like an island unto itself, with beautiful waterfront views, green spaces and winding paths nestled among towering full service buildings, shops and restaurants that offer every type of fare. Though often associated with the Financial District, this unique oasis lies beyond that neighborhood’s busy pace and the buzz of the nearby highway. Instead, BPC’s residents enjoy comfortably sized apartments housed in buildings that often feature doormen, elevators, outdoor space and parking, among other enticing amenities. 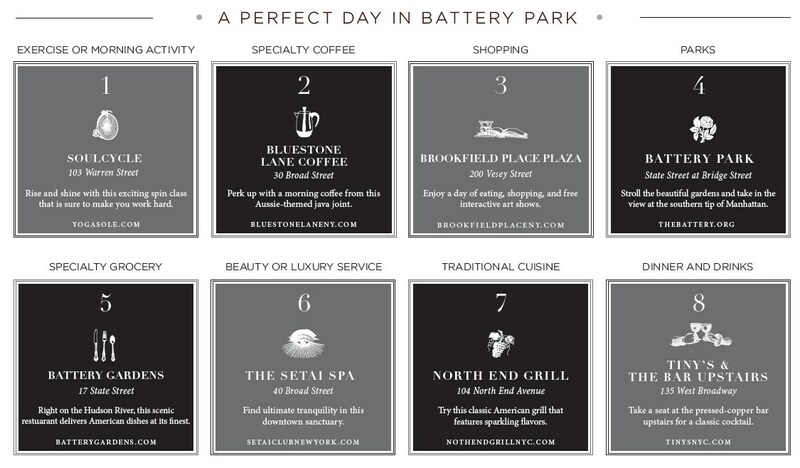 Each path within BPC leads to something special, whether it be a recreational area, an adjacent building, a place of commerce (including a large mall and a multiplex cinema), or its namesake park where you can enjoy a scenic stroll along the Hudson River. Battery Park City is one of the newest and most sought after neighborhoods of New York. Originally conceived in the 1960s as an urban revitalization plan, it was not until 1979 that architects and city planners brought to life what became the current vision for the area. 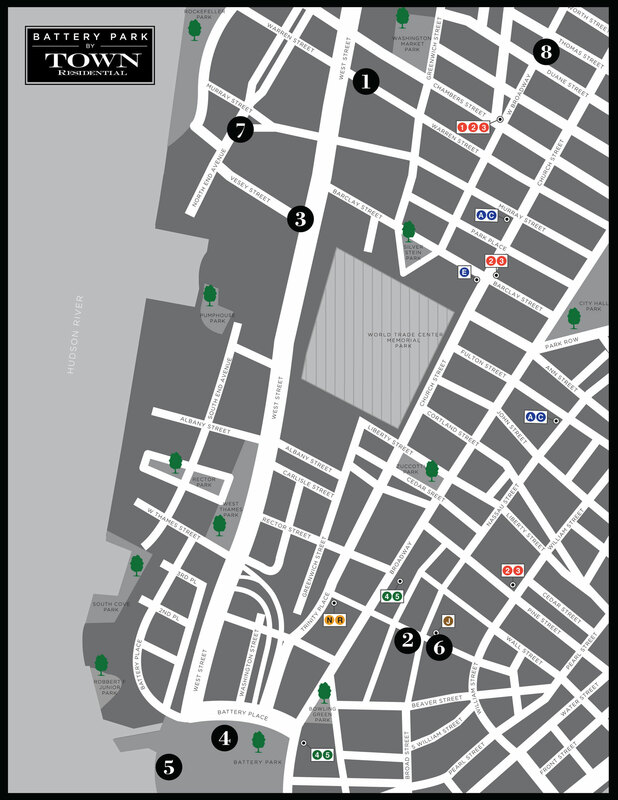 BPC began simply as a landfill for the original World Trade Center; however the area received a great deal of support from the Battery Park Conservancy and Battery Park City Authority after the events of 9/11. At the time, nearly two-thirds of its residents vacated, but BPC has since experienced tremendous growth in new developments, as well as in residents flocking to the area. 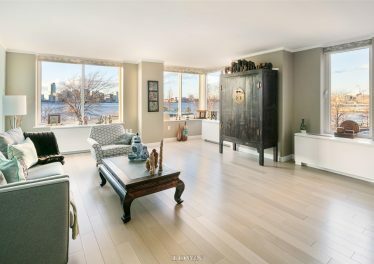 Encompassing only 92 acres of land, Battery Park City sits quietly along the Hudson River just west of the highway (West Street), from Chambers Street down to Battery Park itself. The neighborhood contains a mix of mostly high-rise and some low-rise buildings, many of which were built between the 1980s and 1990s, though some appeared in the past decade or were revitalized during that time.